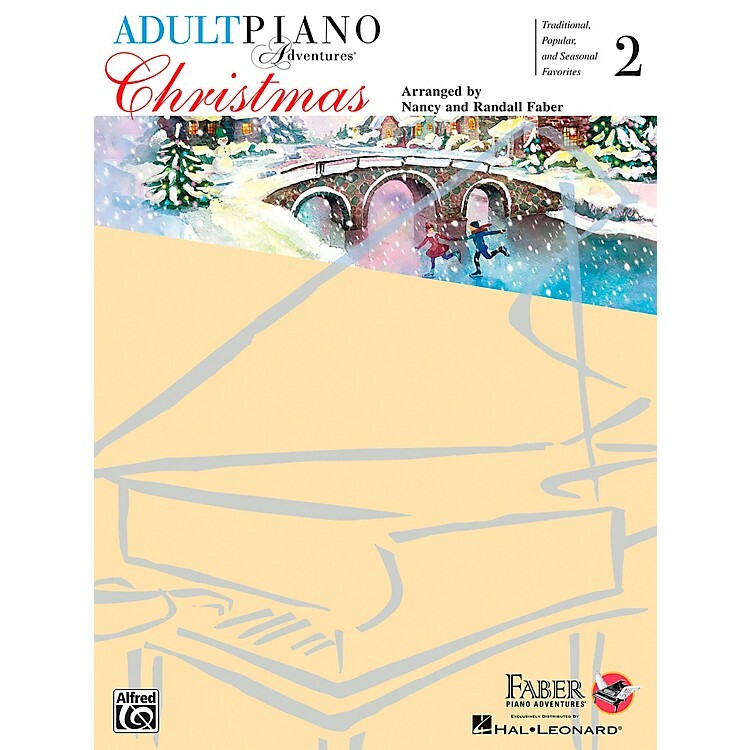 The second of two supplementary titles to the Adult Piano Adventures series, Christmas Book 2 features three sections: Traditional Christmas Carols, Popular Christmas Songs, and Seasonal Favorites. Contents include: Angels We Have Heard on High · Away in a Manger · Silent Night · The First Noel · What Child Is This · Pat-a-Pan · O Little Town of Bethlehem · O Come, All Ye Faithful · God Rest Ye Merry, Gentlemen · Joy to the World · Hark! The Herald Angels Sing.